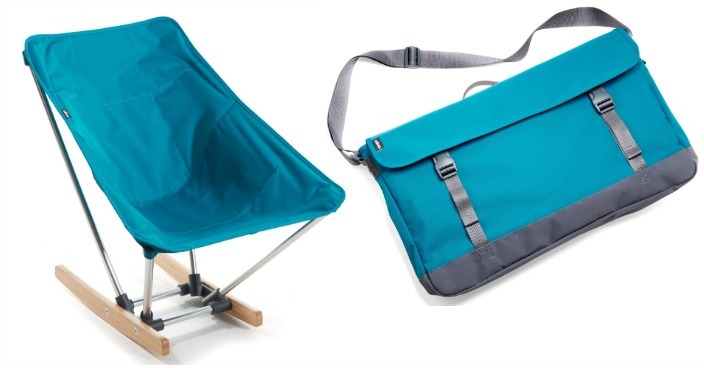 evrgrn Campfire Rocker Just $36.69! Down From $90! Ships FREE! You are here: Home / Great Deals / evrgrn Campfire Rocker Just $36.69! Down From $90! Ships FREE! REI has this evrgrn Campfire Rocker on sale for $48.93 (Reg. $90) but you can get it for just $36.69 automatically when you add it to your cart! Plus you can choose from 6 different colors and may be able to get FREE in-store pickup! Enjoy all the comfort of a rocking chair in a compact, portable design that’s easy to pack with you. So no matter where you go, you always get the best seat in the house.